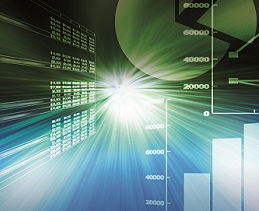 The Medicare Physician Fee Schedule (MPFS) for 2017 contained some revisions to the coding and reimbursement for moderate sedation that will potentially impact radiology practices. Previously, moderate sedation was not separately reimbursed for many of the procedures listed in Appendix G of the CPT®[i] codebook. Sedation was bundled with the basic procedure, but now it will be reimbursed in addition to the basic procedure. There are important guidelines and documentation that must be met in order to use these codes, and radiologists interested in maximizing their reimbursements should review their reporting to be sure it supports proper coding under the new rules. 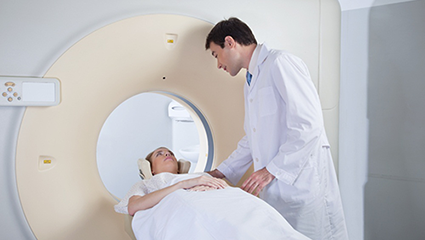 In our previous articles in this series, we covered the top two reasons for radiology claims denials, Patient Eligibility Problems and Lack of Proper Authorization. 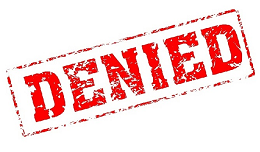 The third biggest reason for insurance claims denials is failure to document the medical necessity for the exam. Let’s take a look at this issue in detail so that your radiology practice can avoid such claims denials. 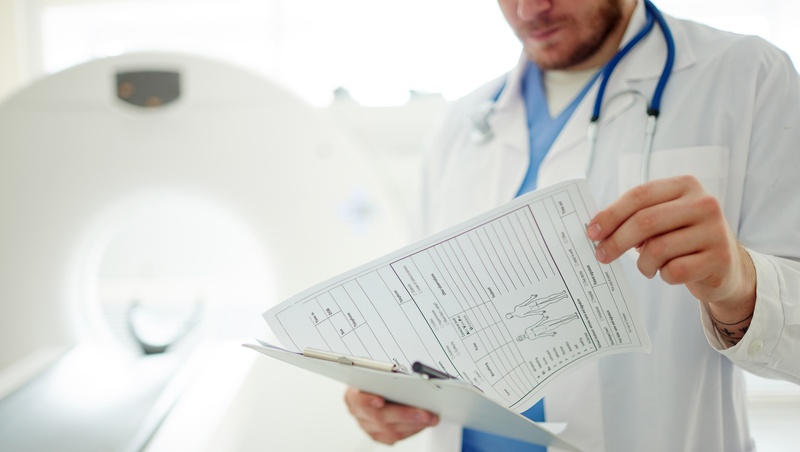 The goal of a well-managed radiology billing operation is to submit claims for services promptly and receive reimbursement as quickly as possible. Timely submission and prompt payment enhance the practice’s cash flow and keep the overall cost of billing at a minimum. 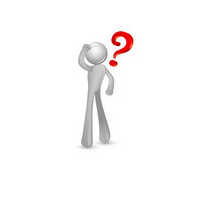 All too often, however, payment is delayed because the payer denies the claim for some reason. 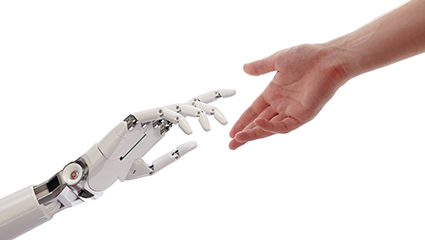 Along with the entire healthcare industry in America, radiology is increasingly being asked to standardize its methods of practice. 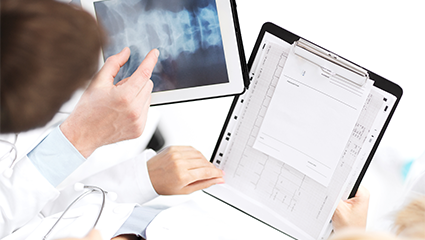 Radiologists’ reports have traditionally been free-text documents in formats that vary from physician to physician, even within group practices. This individual style of reporting has become the radiologist’s personal signature on the work he or she has done with each patient exam but it does not lend itself to meeting modern requirements. The Office of the Inspector General (OIG) is charged with auditing federal programs under the Department of Health and Human Services to identify waste, fraud and abuse in order to protect the integrity of these programs and the health and welfare of their beneficiaries. 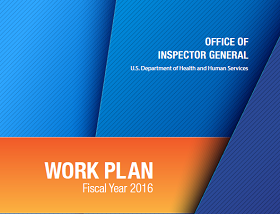 The OIG annually issues it’s Work Plan for the coming year, outlining the programs and specific areas that it will be investigating. Physician services paid by Medicare receive a major share of attention every year from the OIG. In this article, we will describe some of the areas under review in the 2016 Work Plan that will be of interest to radiologists. 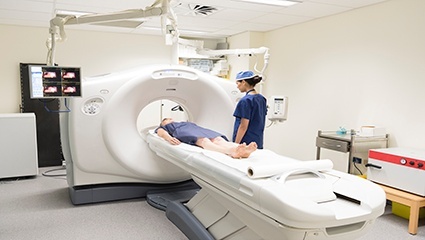 In this blog article that continues our series on how to optimize radiology documentation for maximum reimbursement potential, we address the two most important questions specific to imaging guidance in interventional radiology. Imaging guidance is more and more frequently bundled with the primary interventional procedure, especially with the new CPT[i] codes proposed for 2016. It is, however, still separately billable in certain cases. Regardless of whether it is bundled or not, the radiologist’s documentation for the procedure requires certain elements that thoroughly describe the guidance methods and results. 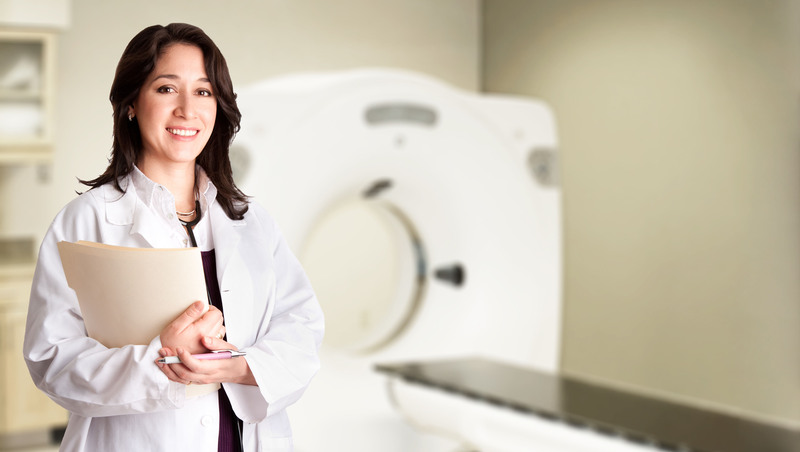 Here are the answers to the two most important questions for your radiology practice to consider.